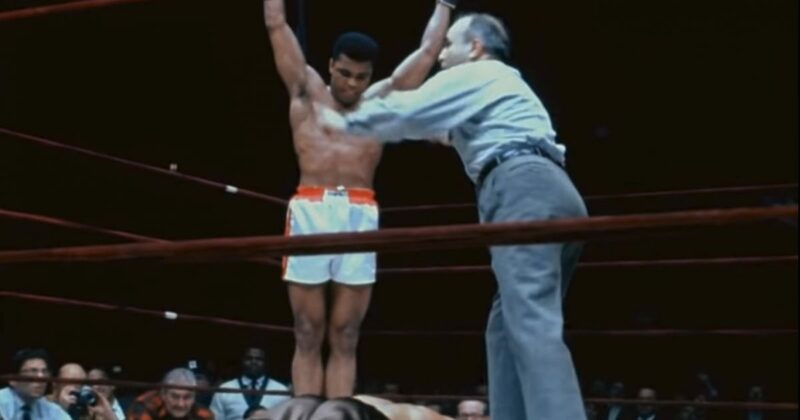 Muhammad Ali was the greatest heavyweight boxer of all-time, not just because he had a great chin and beat some incredibly tough opponents like Sonny Liston, Joe Frazier and young George Foreman, but because of his speed. When he was young, Ali moved like a flyweight. The foot speed, the hand speed, the dodge, the jukes — there’s no other heavyweight fighter who moves like this.